Punk New Wave: Sketch: "Public Bitchiness Program"
This is a sketch for a new song for my band The New Loutonians. I wanted to try some slap bass. 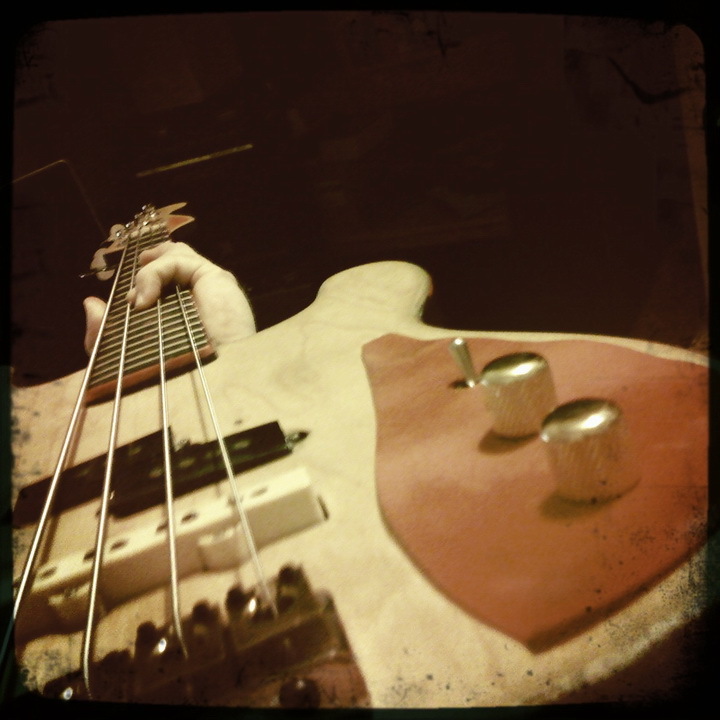 I'd like to get good at playing slap bass, without sounding like a wanker. I think it works OK in this song!